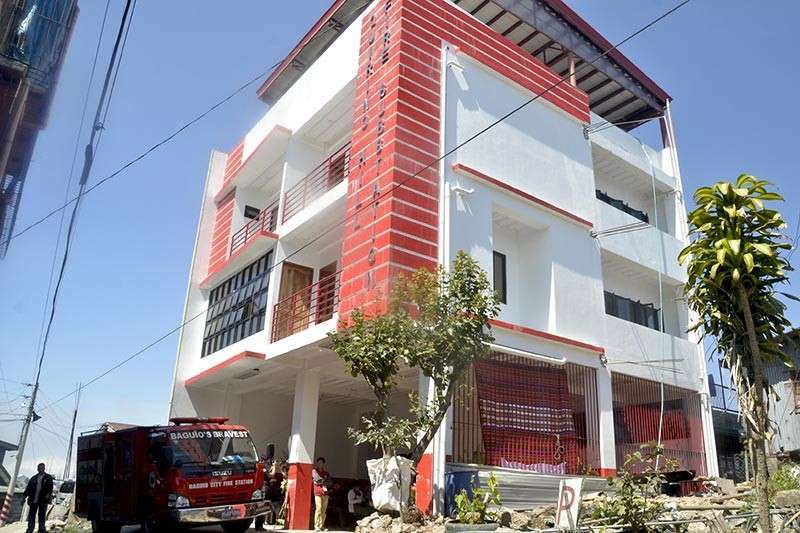 THE Baguio City Government is bent on allocating a site suitable for a fire substation that will serve Pacdal area, especially during the occurrence of fire incidents and emergency cases that need timely response from volunteers. Mayor Mauricio Domogan admitted that the earlier proposed site for the fire substation in Barangay Lualhati was a failure because of the sudden emergence of a claimant of the property that forced the city to abandon the plan to establish the facility in the area. However, upon consultations with the officials of the Department of Environment and Natural Resources (DENR), Domogan said they were able to locate an area that was previously ceded to the St. Louis University (SLU) which was not used by the latter for educational purposes until the same was reclaimed by the agency for future use. Domogan added he was able to convince DENR officials to segregate a portion of the property located within the Pacdal and Gibraltar areas purposely to host the construction of the fire substation so that the funds earlier allocated for the purpose will not revert to the general funds. “We are lucky that we were able to remedy the situation so that we will also have a fire substation that will service the barangays within the area, especially during the occurrence of fire incidents and emergency cases needing response from volunteers, thus, we assure the residents in the concerned barangays that the put up of the fire substation in the area will be realized the soonest,” said Domogan.